Welcome to this independent casino slot game reviews from GamblingInformation.com. My name is Ed Roberts and I’m one of the editorial staff here. As well as being our resident online casino reviewer I’m also a semi-pro gambler and a big fan of the latest generation of online video slots. In this review we’re going to take a deeper look at the sequel to the very popular NetEnt game Blood Suckers. Unimaginatively called Blood Suckers 2, this is an evolution of the previous game rather than a revolution. 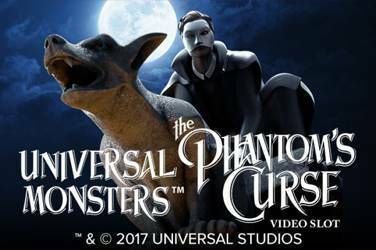 The gameplay has only been slightly tweaked, but the graphics have had a major overall, and this version of the vampire slot game now looks very next gen and graphically impressive. Like its predecessor, Blood Suckers 2 is a great game for beginners and casual players, but it’s also of interest to high rollers now thanks to an increase in maximum bet size up to a handsome £250. Under the clothes of the beautifully designed 3D graphics the game is a solid 5 reel slot with 25 fixed pay lines over 3 rows of play area. There’s now a “hidden treasure” bonus second screen game to enjoy and the addition of “wild substitutions”. As before there are no progressive jackpots but there are new bonus features thanks to the female vampire character who now shows on screen as you play. She is armed with a crossbow, and this gives her the power to access to additional min games, the scatter shot and the bonus shot. The theming is nicely done, and the new graphics don’t distract, but do enhance the gameplay. The soundtrack is noticeably higher quality in this sequel, and the sound effects are better too. 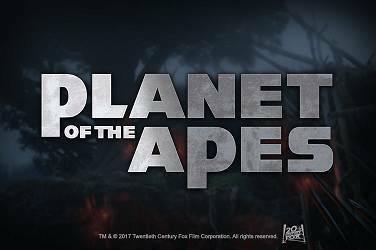 Overall NetEnt have done a great job in overhauling a classic without completely changing int into something unrecognisable. Blood Suckers 2 uses wilds and scatters as well as some special extra symbols, all of which are worth watching out for. 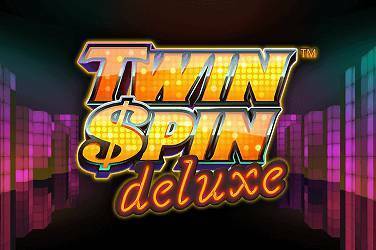 If you land 3 or more scatters anywhere across the reels you’ll earn 10 free spins. These accumulate during free spin play, so land 3 more and a further 10 will be added – this can continue without limit if you’re very lucky! Wildcards can appear anywhere and substitute for any other symbol except bonuses. 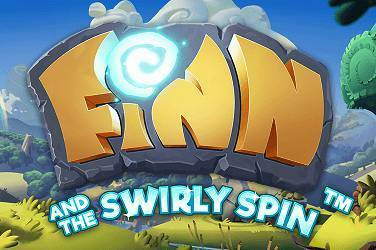 They are particularly useful during free spin bonus play where they can help you rack up really big wins during the free spin play. Bonus symbols unlock the second screen crossbow themed game, and you’ll need 3 or more of these and they must appear on consecutive reels from left to right. In common with all nextgen NetEnt slots there’s a comprehensive payout table that can be displayed via the settings icons on the bottom left of the game window. You can access this whether you’re playing for cash at a casino or just the free-to-play game you can select here at GamblingInformation.com. Unlike the original game, NetEnt have really upped the ante when it comes to standard play jackpot values. Now you can win up to 100,000 coins in regular play! 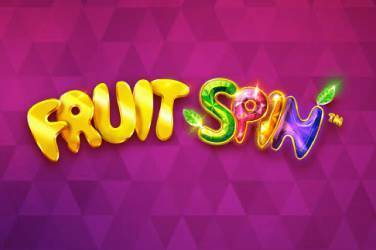 The bonus play is still there, meaning during the free spins you will receive 3x multiplier on all payouts compared to the pay table standard. 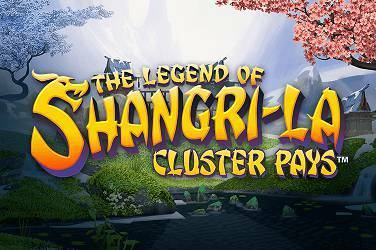 Landing 3 scatters anywhere in play will automatically trigger 10 free spins. These are cumulative, so finding another 3+ scatters during free spins will add 10 more. There doesn’t appear to be any limit to how many of these you can chain together if luck’s on your side. The key attribute is that all wins in bonus play pay triple rates, making this the best time to rack up winning lines. Scoring three bonus symbols from left to right on consecutive reels gives you access to the treasure hunt themed second screen bonus game game – this is a “click and pick” game that can provide some excellent additional bonus cash. 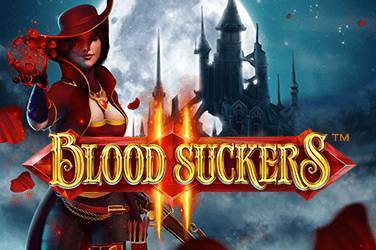 Blood Suckers 2 is an easy game to get to grips with, and this makes it great for beginners as well as seasoned slots fans. Simply choose your coin value (choices range from only £0.01 up to £1.00) and how many pay lines you want to wager on. If you’re looking to land a big cash win then you can use the handy “max bet” option to really go for it and wager £250 per spin without having to adjust coin value and pay lines. If you prefer to set things manually then it’s just a case of hitting the red jewel spin icon at the bottom of the game. The Blood Suckers 2 slot has a range of settings you can personalise by using the menu icons at the bottom left. These include controls for the ambient sound level, sound effects level, and when playing with real cash a full history of your game so far. You can try out the new Blood Suckers 2 slot as a free play game right here on GamblingInformation.com and check out the new look and features of this version. But if you want to play for some serious cash payouts then just sign up to one of our favourite NetEnt casinos such as LeoVegas or CasinoHeroes using our exclusive link. When you do you’ll get a cool welcome bonus that you will be able to use to play some of the best casino games around. Good luck! “Who Wants To Be A Millionaire” Slot machine release by BTG exclusively at Leovegas Casino! Lucky Mega Fortune™ Jackpot Winner! How do we rate our online Casinos? What is your gambling horoscope? GamblingInformation.com was formed in 2017 by a team of betting, gambling and online casino experts and enthusiasts led by Ed Roberts. The aim of the site is to find and review the very best online casinos and to hunt down their top introductory offers. This allows players to bet with confidence, and to maximise their chances of big wins. Click here to get to know us even better!